Thanks ed. I found this recently. Thank you! I've put the link into the article itself, and anyone can click here to see a dazzling display of avian intelligence. 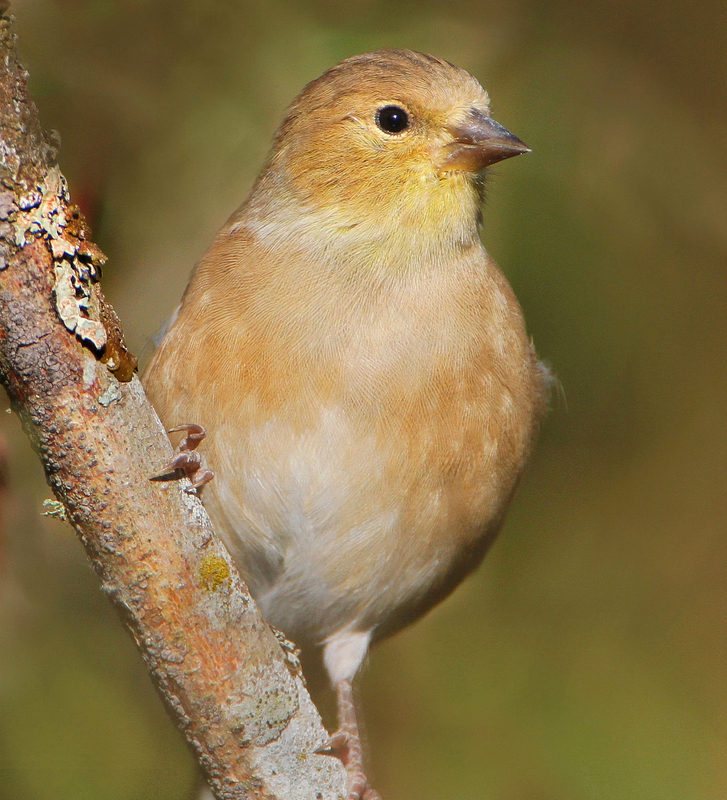 A gold finch, but not a goldfinch...this language stuff never stops being fascinating, does it. 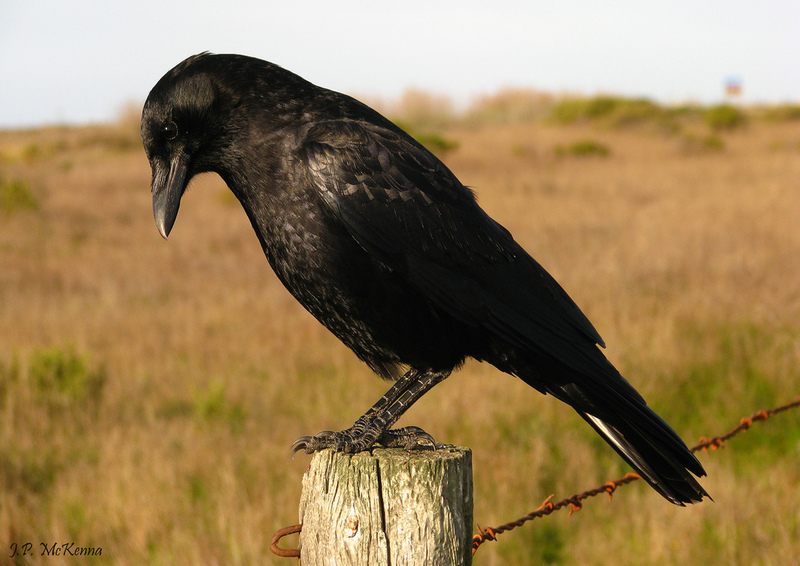 I once wrote a story for the US and UK markets that only worked because species of black corvids in both countries are called crows. Hmm. I *think* this is a typo that I lifted directly from the photographer's notes (which I'm correcting now). It is goldfinch, isn't it. Does anyone from anywhere write it gold finch? I would be fascinated to know. And a story about crows! Do tell us more. Crows are underrated. They should get more appreciation for being so damn smart. I thought you were being clever! I think the bird is an American goldfinch,Carduelis tristis, which is indeed a largely a gold finch. Our European goldfinch isn't gold, mostly. The crow book is just a very small thing for very small people. It's called The Saturday Adventure. A Lexicolatry post, a bit of Eels, and birds singing to you ... there's definitely no better way to start your day! Birds are fascinating! We have a robin that returns yearly to build her nest on our front porch. Sadly, the last two years, she hasn't had any baby birds and the nest is left abandoned. Robins are the sweetest birds - it was a small book called The Robin that I had as a child that first sparked my interest in birds. And, yes, Otmoor! What a wonderful video, Kara - makes me feel a little bit homesick for Oxfordshire. I'm linking the video of the starlings on Otmoor here for anyone that wants to view it - it really is incredible. I went to Otmoor once. I couldn't find any moor anywhere. But it WAS jolly 'ot. How could you go to Otmoor and not be able to find the moor? I just don't think you could have been trying hard enough.